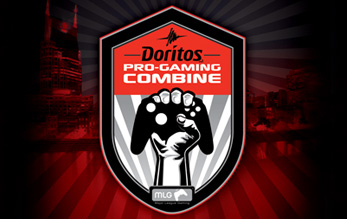 The final day at the 1st Annual MLG/Doritos Combine came to an exciting end today. 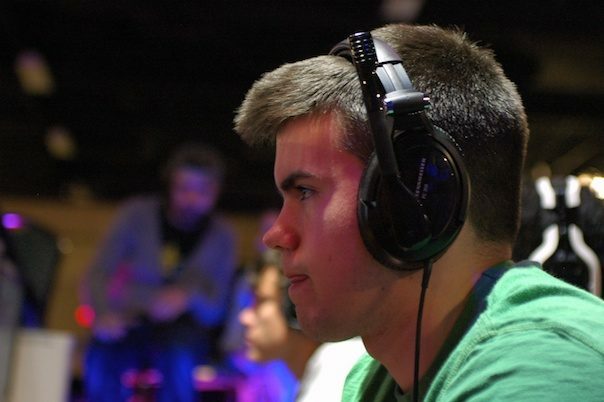 And the FFA and 4v4 winners are not the only gamers that will be heading to Orlando in 3 weeks for the first MLG Pro Circuit Event of the year. 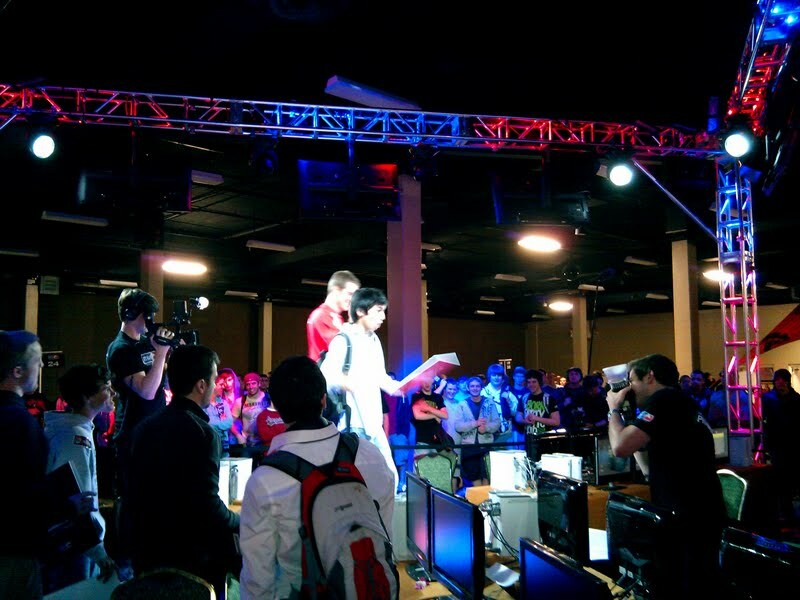 In a way that only MLG could pull off, 3 additional gamers had their dreams made to compete with the stars they have grown up watching and admiring. Just goes to show you what a little hard work and going for it can do for you. 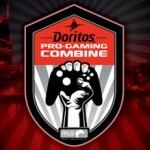 8 gamers punched their tickets not just by winning the 2 titles, but also by being selected as one of the 3 Wild Card winners who were chosen based on their stats throughout the weekend competition. The 3 wild card winners may have been the biggest winners of the week, as they had already been eliminated from the tournament but did show the grit and determination to finish the weekend strong. All 3 seemed surprised to be picked and looked very appreciative to be on stage with the weekend champions. The wild card winners have also won their way to the Orlando event to see if they can measure up. 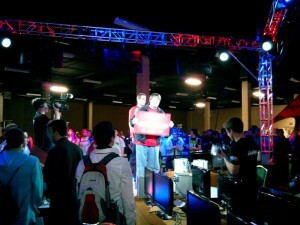 With only 3 weeks to prepare, these gamers need to get their A game going quick. They are about to be dropped into the snakes den, and the guys helping them out this weekend will be gunning for them in Orlando. 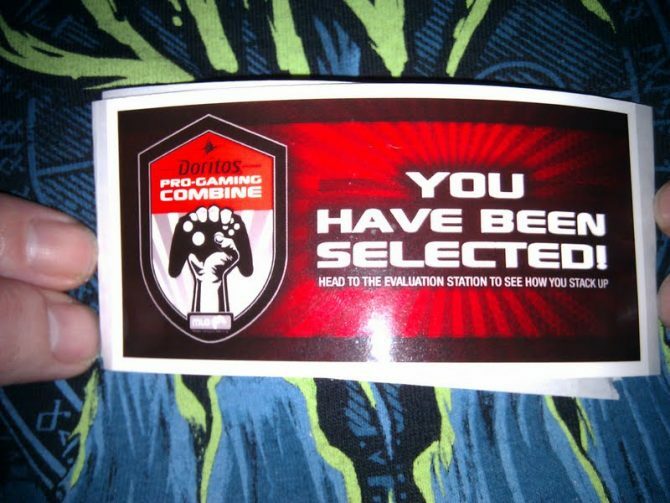 The scene at the end of the 3 day Combine was elation on one side knowing you had made it to the big time. On the other side, gamers were left to wonder what might have been. They will get there chance to redeem themselves at one of the next 3 Combines in Chicago, IL on May 14-16, Denver, CO Jul 23-25, and Wash DC Oct 15-17. 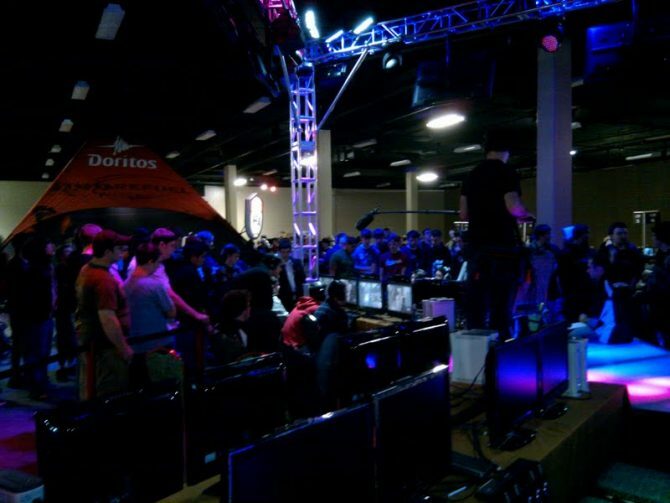 MLG has totally dedicated itself to the cause of finding the best talent out there and giving amateurs a chance to live their dreams. 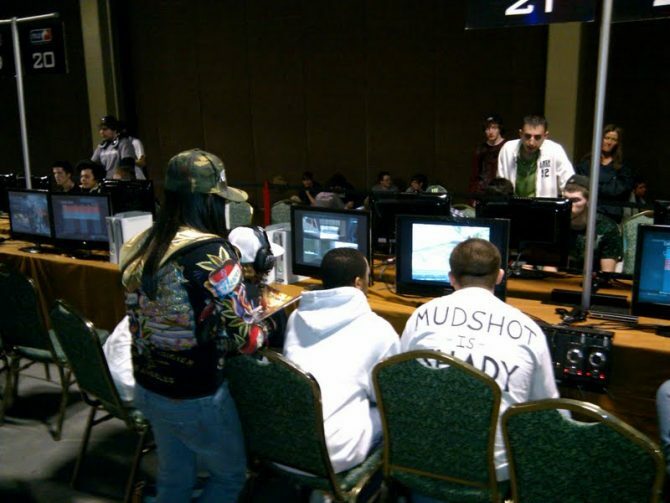 From what was seen this weekend in Nashville, it is firmly believed that MLG indeed does give back. 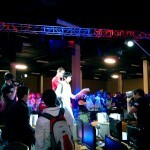 MLG Asks: How Would You Measure Up?